We're a group of Black people who care strongly and deeply about the greater good of our people and communities. We are active at making sure we find every business owned by us and for us in order for us to keep our money flowing in our communities to build ourselves up to the next level. 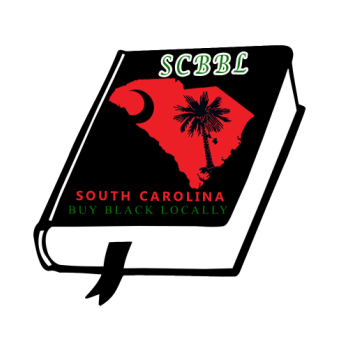 SCBBL gathers a listing of all Black-Owned Businesses in the surrounding areas, opening up room for more customers, networking, and more word-of-mouth advertisements from others who are familiar with the services from your business. We also offer resources for all SCBBL Members, event calendars, & more. Often times, it is hard to find everything you could possibly need in one location. Especially, when you are new to this area and may come from a place where you had everything at your fingertips. We feel that if you can find the services you need from your brothers and sisters, you will patronize your own and keep money circulating in the Black communities like other cultures do currently. "My ultimate goal is to see the greater good for people, especially my brothers and sisters who are hard at work, but go unnoticed for more reasons than one." "My goals are to set people free from a European mindset of imprisonment & oppression, to make my community better one act at a time, and to build people who build businesses, for if you own it they can't take it from you."